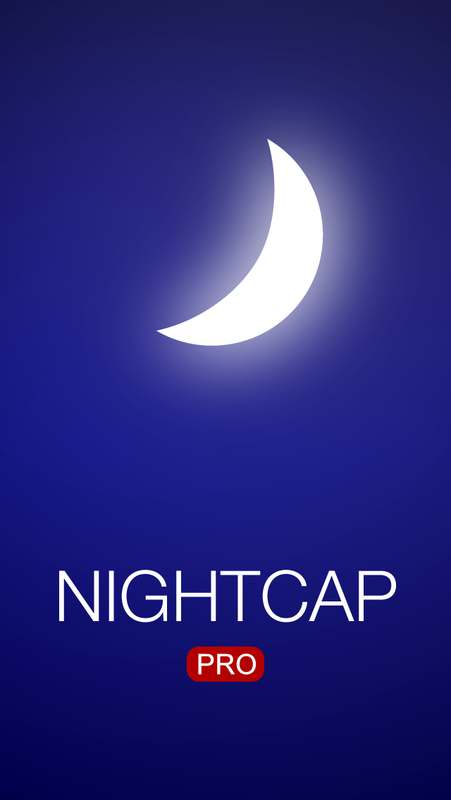 NightCap Pro, an upgrade to the popular NightCap low light iPhone camera app, was released on Thursday. 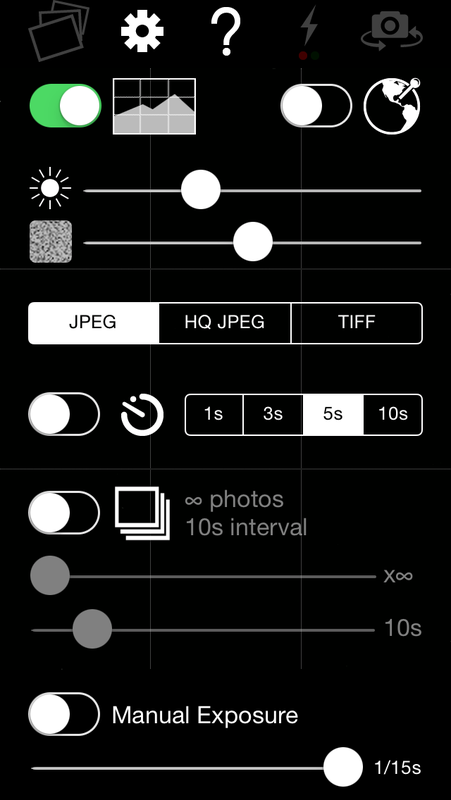 This app includes several of the features that already set the original NightCap apart from other low light camera apps - such as the option to choose file formats (JPEG, HQ JPEG, and TIFF), the ability to automatically take infinite back-to-back photos of various exposure durations, and an ISO boost maxing out the iPhone at ISO 3200 (more ISO firepower than I had in my DSLR until this past Christmas). 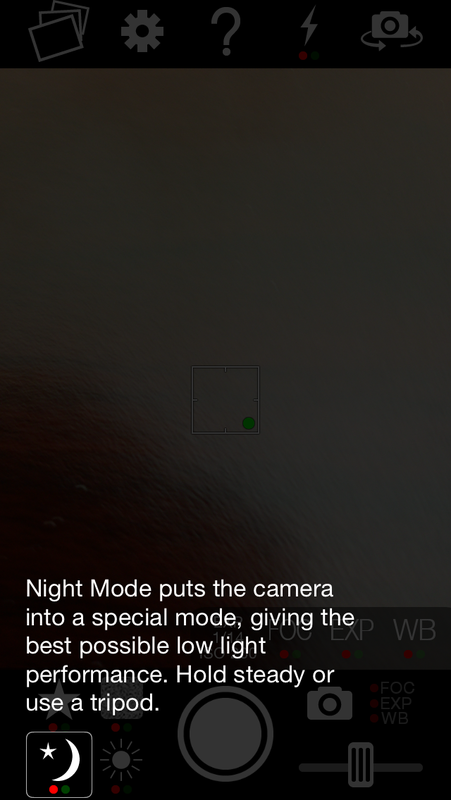 More info and tips available at www.nightcapcamera.com or in the App Store. It's so nice to know that someone else out there is thinking about astronomy and astrophotography with an iPhone. 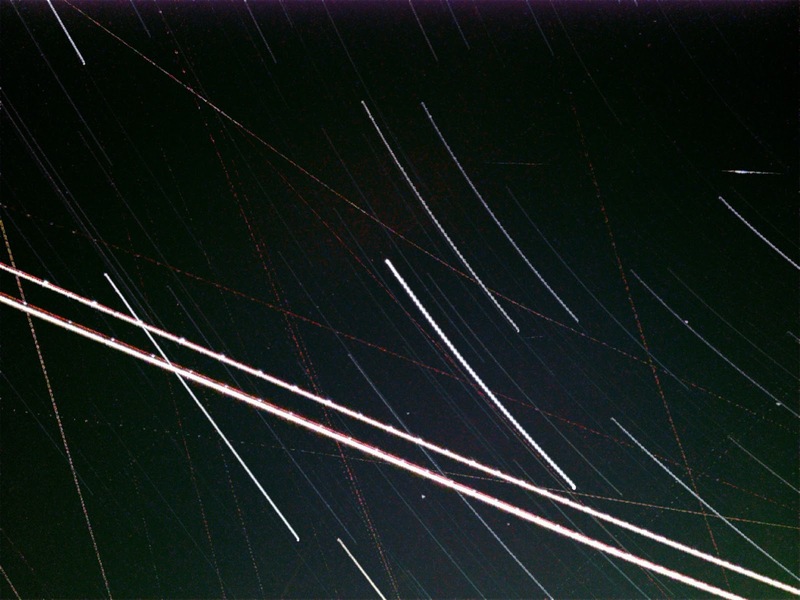 In fact, Chris from Interealtime Software emailed me and showed me a great star trail photo he took with the NightCap Pro app. The only down side is the lack of volume shutter release, but Chris says that feature is coming down the road. For now, a simple timer does the trick. Get a steady tripod and some dark skies, and you'll be surprised what you can make with your iPhone! Move away from the city to avoid that green glow (grrrrr), and if you take star photos with your iPhone I wanna see them! Share your blog links in the comments (no spam please). Thanks so much for this post. 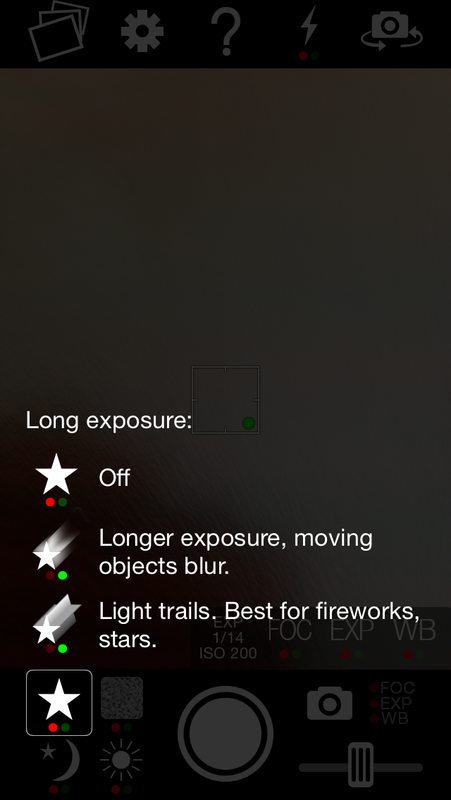 I was able to grab this app, and take my first Star Trail photo last night with my iPhone 5S. Not bad for North Las Vegas. Can't wait to head out in the desert and experiment. This took 3-40 minutes.